Fancy watching a classic monster musical in castle? 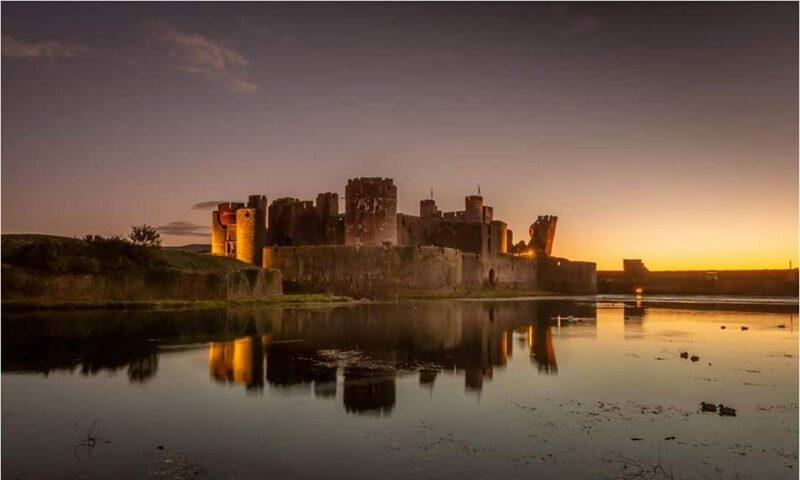 Well, you can, this November at Caerphilly Castle! The American neurosurgeon grandson of the famous Baron von Frankenstein (“pronounced ‘Fronkensteen.’’) travels to Transylvania to prove that his family is not as insane as people believe. However, when he discovers grandfather’s diary he is determined to satisfy his curiosity by replicating his ancestor’s experiments. This classic Mel Brooks spoof is has it all: quotable lines, fantastically unhinged performances and even a tap-dance number. Join us in truly extraordinary settings as we head off to Castell Coch and Caerphilly Castle to continue our programme of site-specific screenings with Cadw and University of South Wales. There may be some warmth to be had in these tales of magic and mayhem but that won’t be enough to stave off the winter chill of these all-but outdoor screenings so please dress warmly. Don’t miss out on tickets for the chance to watch this 1974 musical in such suitable surroundings and book your tickets here.